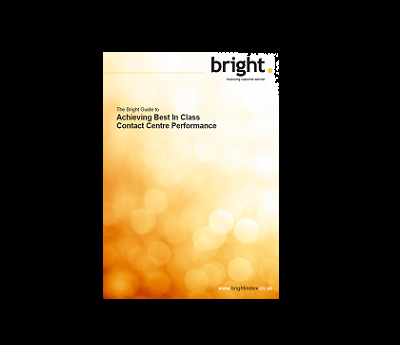 Based on our over 1,000 benchmarking reviews and 2 million customer satisfaction surveys, we have this week released a comprehensive guide on how to achieve best in class contact centre performance. It contains industry first research findings on what it takes to become a top performer and what best in class looks like. It looks at all aspects of optimising a centre, from how to improve productivity metrics, monitoring and managing employee engagement, and how to capture and drive quality measurements like C-SAT, NPS and customer effort. This is the third time we release a major guide and as per previous guides, it also contains recent industry trends as well as case studies from some high performing organisations giving you an understanding of their journey. Read or download the guide HERE.